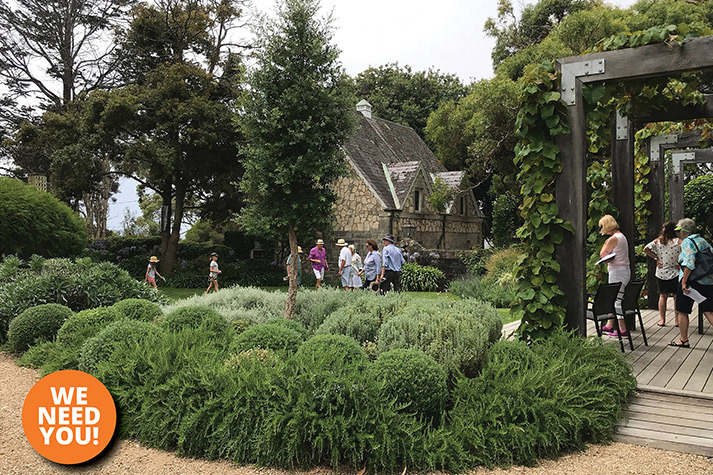 Open Gardens Victoria Inc is a not-for-profit organisation formed in 2015 to continue the long tradition of opening private gardens throughout Victoria following the closure of Open Gardens Australia. 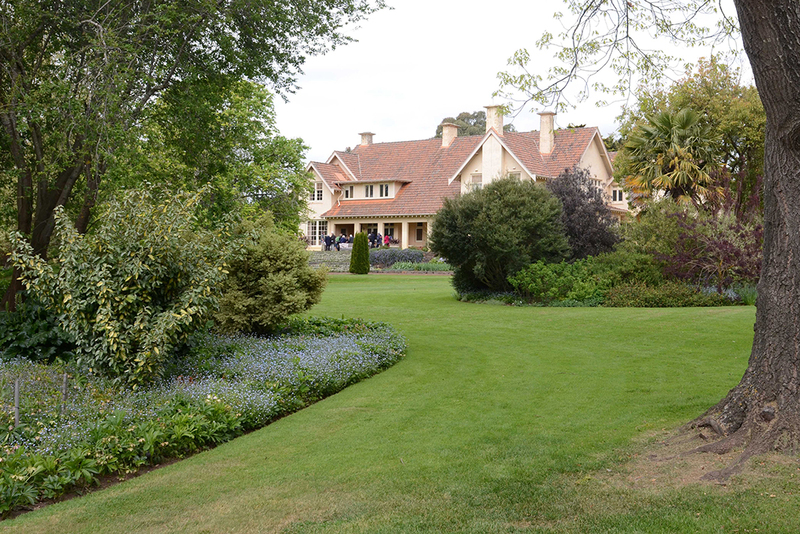 How about helping out at Open Gardens Victoria? 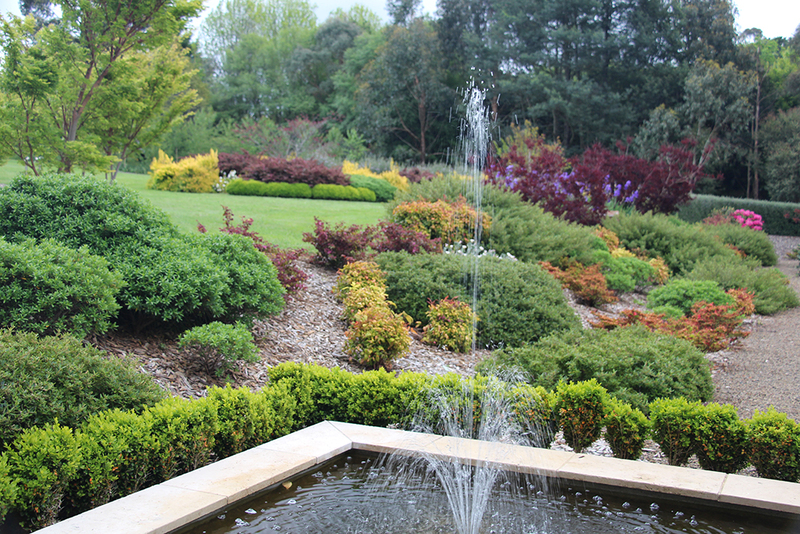 Do you love gardens? Do you have some spare time? 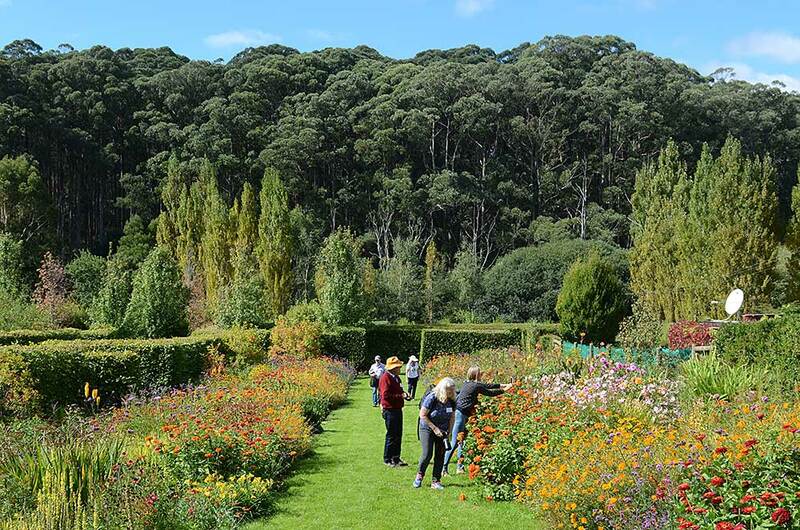 Open Gardens Victoria is recruiting volunteers!